New renovation of the Francisco II Hotel, gaining in comfort, functionality and elegance; In addition we have improved the air conditioning of the rooms, also increasing its efficiency. 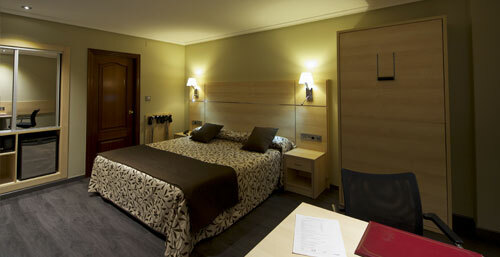 The Hotel Francisco II sets a new style in the city of Ourense. Find wellness and comfort in the center of the city. 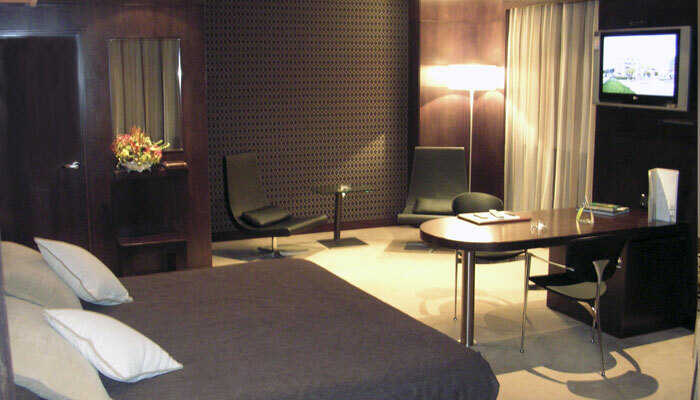 We offer the best services of modern hospitality in our 55 rooms full of comfort, functionality and elegance. Hotel Francisco II is designed to have great moments in company or alone. Moments of rest, fun, close a business or concentrate on work. 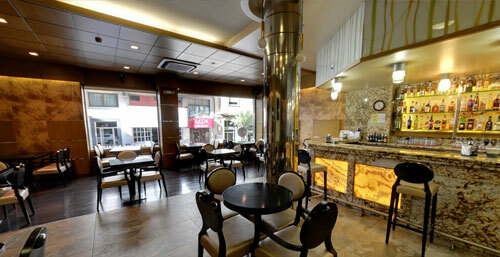 Located in the center of the city, offers the most modern facilities to the customers for your enjoyment. 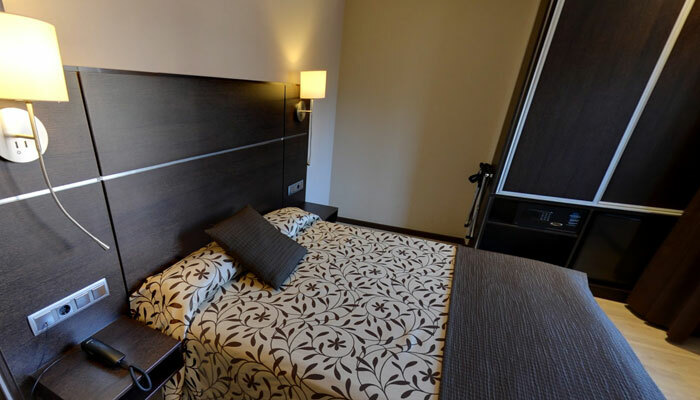 Hotel Francisco II is the result of more than 20 years experience in the management of hotel companies where we have always stood for elegance and comfort. The Group G.A. developes a policy of trade agreements with numerous companies to offer customers a comprehensive package of services for the best enjoyment in excellent conditions. 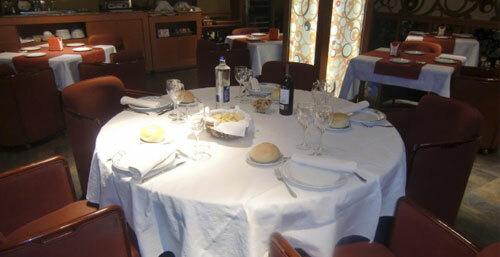 Discounts in hairdressing, massage and spa with the Centro SPA Seoane. According to Transport Azkar for shipments made by customers of the Group G.A. Great discounts on Jewelry Gomez Alvarez in the city of Ourense.